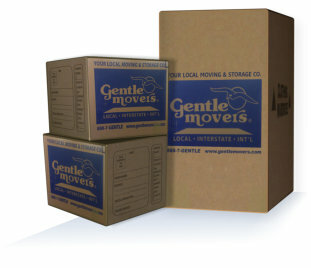 Gentle Movers can pack your items if you wish to, but we have prepared a booklet for those who would like to do it themselves. Download it today. Visit Our Online store to get packing supplies.